There is a store, World Market, that I like to go to get french sweets for my french husband. The store is 2 hours from my house so I only go when I am working in this particular town, making it a rare treat. A couple of months ago, I was standing in World Market’s biscuit/cookie aisle trying to decide if I should get Madeleine’s or langues de chats or both (I went with both), when a man at the other end of the aisle threw up his hands and sighed in exasperation. “Bloody Hell!!! 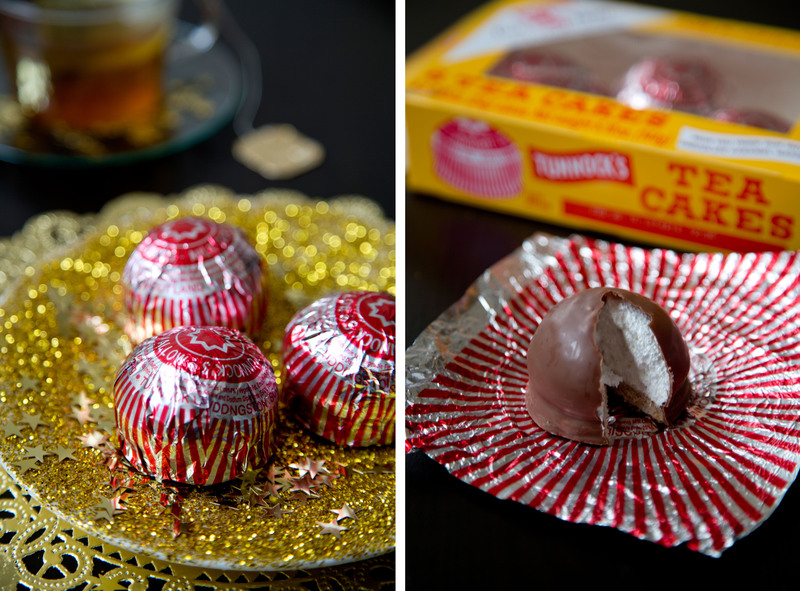 Tunnock’s tea cakes for $5.99 is absolutely mad!! And I’m SURE they’re stale!” he blustered to a younger gentlemen with him. The other man just shrugged, apparently used to such outbursts, but I was suddenly very interested in Tunnock’s tea cakes. 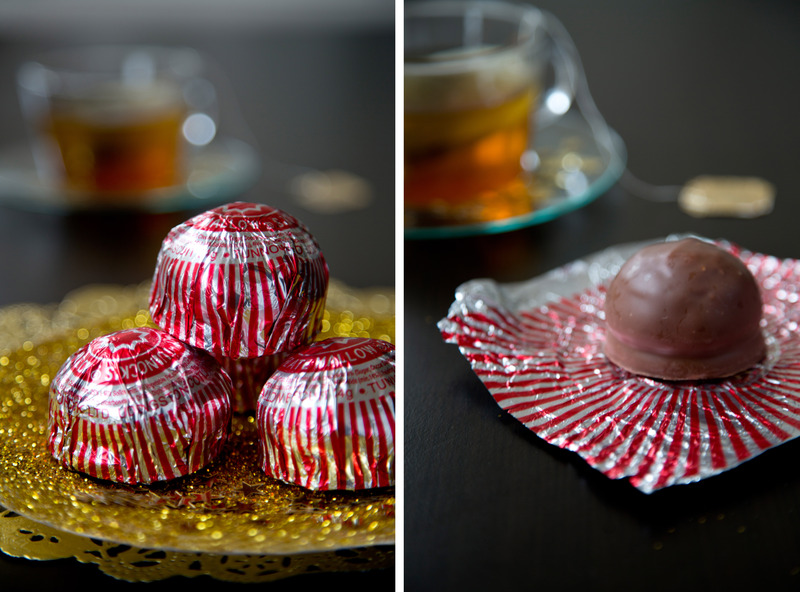 Despite the exorbitant price and high-probability of staleness, the angry British man tucked two yellow boxes of tea cakes into his basket and huffed away. My curiosity got the best of me (it usually does) and I immediately grabbed a box so I could see what all the fuss was about. When I got home I put the tea cakes into my cupboard and promptly forgot about them. On a cold and rainy evening my husband was scouring our cabinets looking for something interesting to eat when he rediscovered the treats. “What are these,” he asked, intrigued by their definite sweets appearance. “Oh yeah, it’s a British dessert I bought, but I don’t really know anything about them. Maybe they’re like a scone or something,” I said. Note: I am ashamed to have a british food as my blog icon and yet know so little about the cuisine. I’m learning slowly. Sorry. We cracked open the cakes and were not disappointed. They were like little portable s’mores, with a biscuit base, topped with marshmallow fluff and coated in chocolate. hmmmmm! Plus they had the added fanciness of a shiny red and silver wrapper that made them just a little more exciting. So much better than the hard, stale, overpriced biscuits that I was expecting. 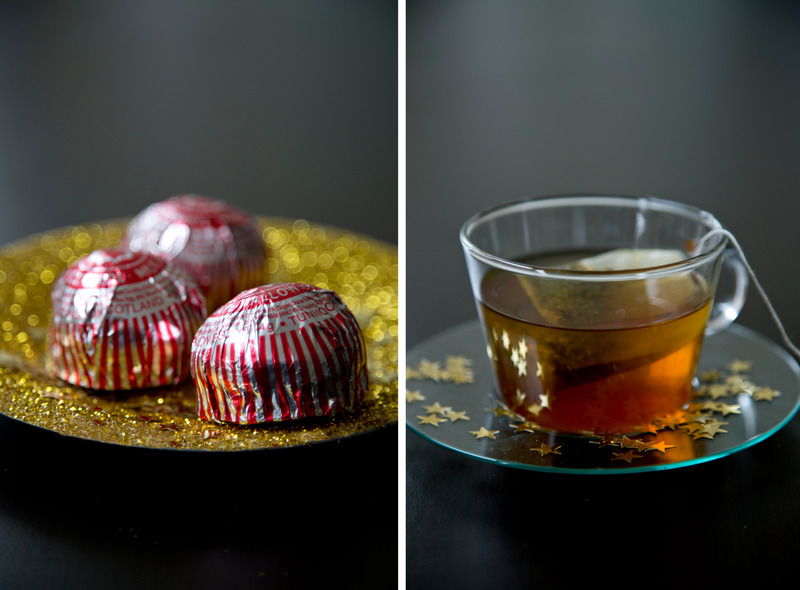 Categories: Travel | Tags: biscuits, British, Chocolate, cookies, dessert, marshmallow, scottish desserts, tea cakes, tunnock's tea cakes, world market | Permalink. Oh yes…i see what these are….we have the same treats in belgium…but…belgium and GB are so close…..it makes sense…. 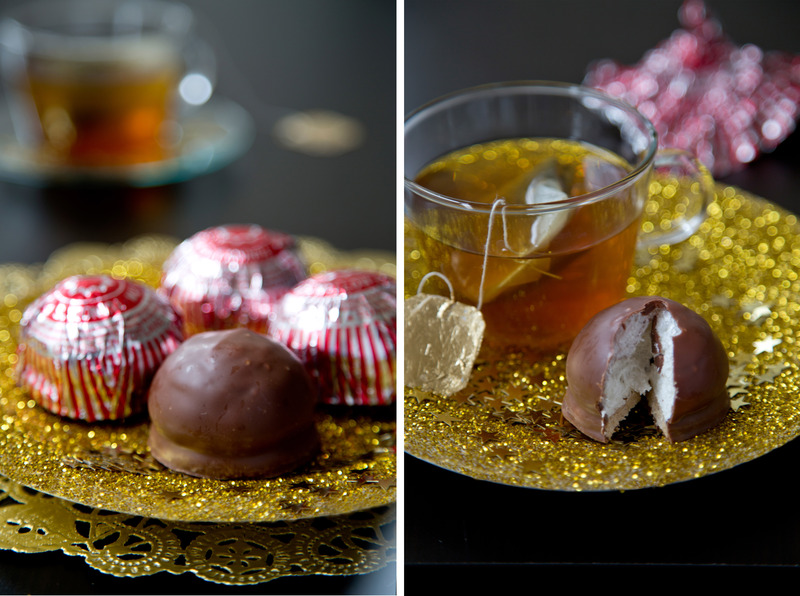 the mix of flufiness, chocolate and biscuit…. Not to offend the British dessert makers, but I bet the belgium version is better. They have the most AMAZING desserts! It’s been a while since I’ve been in Europe and I really miss your desserts! They are the best! World Market is one of my favorite stores ever. I always go in looking for one thing and come out with an armful of candy. I am a complete and total sucker for the Kinder hippos and the Nyakers ginger cookies. If you haven’t had the hippos yet, get them next time. They are so crazy good! Me too! It is a dreary rainy day today and I could really use some right now!